Summer is definitely here and I love wearing things that reflect the season. I got this dress last summer for vacation from Amazon.com. This dress makes me feel like an island girl even though I’m thousands of miles away. I styled this look with pink wooden diamond-shaped earrings and gold shimmer sandals. I wore a black midi dress under my chiffon dress because it is sheer. I styled my hair in a puff ponytail and I wore pink lipstick. I like to keep it simple. 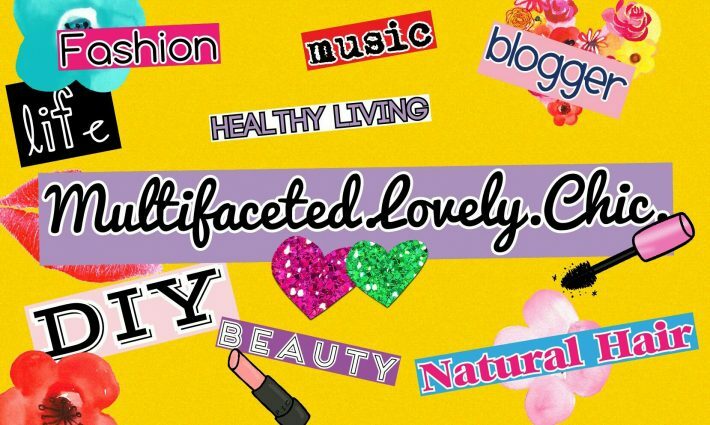 If you’re on social media, feel free to follow me on instagram @lovelymultifacetedchic.